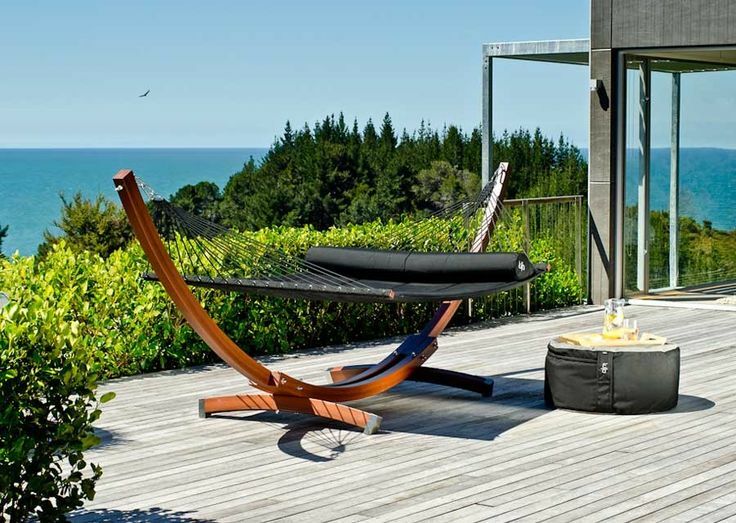 Max and relax in the great outdoors with the Lujo Living Free-Standing Double Hammock with Stand. 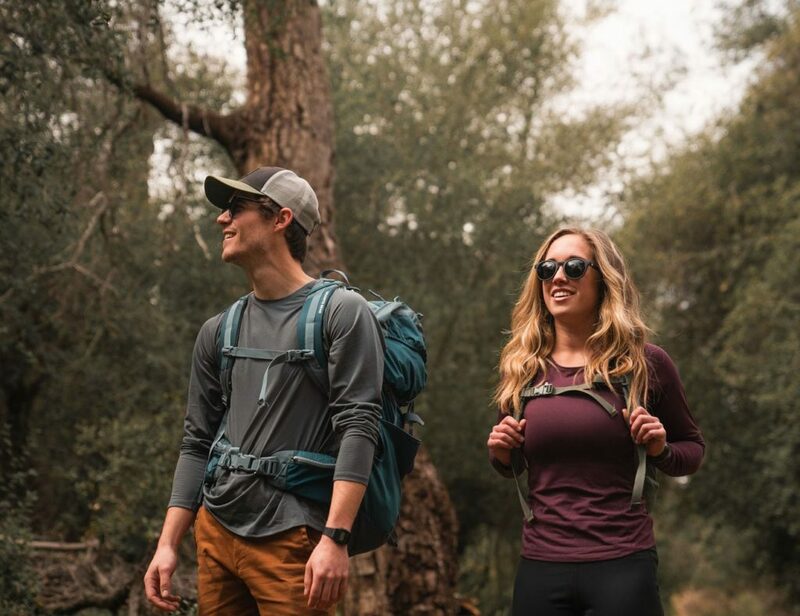 Designed with enough space for two, this hammock is made out of Sunbrella Marine fabric that is Scotchguarded and water repellent to retain its durability and color for years to come. The Lujo Living Double Hammock is cradled by the included stand and held in place with ultra strong marine-grade polyester braided ropes. The ropes also resist color fading, stretching, and rotating with a 700-kilogram breaking strain. 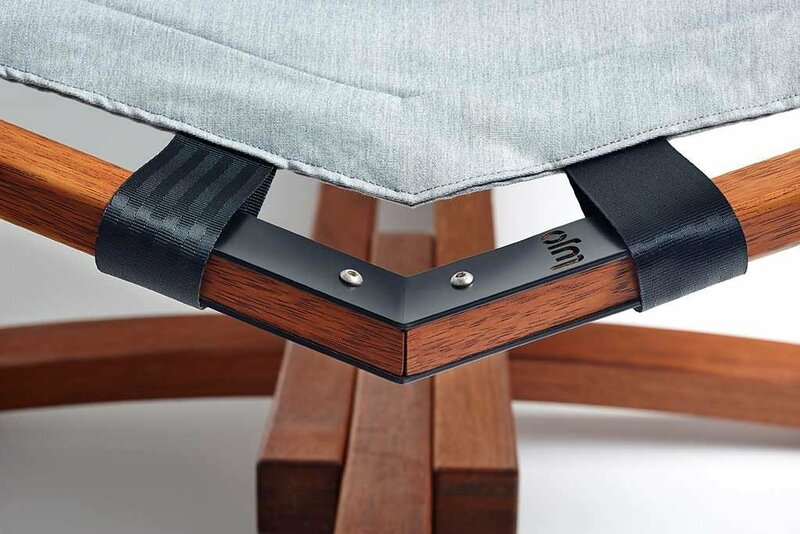 The Lujo Living Double Hammock stand and bars are made from ultra durable hardwood and have been expertly treated for outdoor use. Perfect for any backyard, this is the perfect hammock for a cuddle in the sun or under the stars.